The fifth house shows our needs in love and where we release fourth house energies and emotions. The more emotional we are, the greater the need for constructive channels of expression. All forms of self-expression, anything we create or do purely for its own sake, children of the mind and the body, love affairs (insofar as they represent fun and self-expression) or their lack, theater, dramatics, hobbies, speculation, play and amusement, are all indicated by this house. The more planets we have in the fifth, the more abundant the energy we have to release, with perhaps some disinterest in receiving the same from others. This is also the house of hidden karma resulting from the misuse of the will or love principle in past lives. Uranus in your fifth house indicates that you're unconventional in self-expression, fun, and love affairs. If Uranus is afflicted (in hard aspect to Neptune or Pluto; or, to a lesser extent, in Leo or Taurus) you need to learn self-restraint and self knowledge, as too much self will can make you reckless and foolhardy. Your children are unusual, independent and original, but need to have their energies constructively channeled in their formative years or you'll suffer from their destructive behavior later on. Creative and inventive, you need to feel free regardless of the cost. With Neptune in your fifth house you have a strong imagination, are a natural actor/actress, and play many roles in dramatizing your life. Due to having abused your desires or will in a past life, however, you will be asked to make sacrifices for your children and in love affairs. You may be attracted to underdogs, or get involved with someone who has commitments elsewhere or who in some way is not free. Or your children may not continue relating to you after they reach adulthood. If your Neptune is afflicted here (in hard aspect to Pluto; or, to a lesser extent, in Virgo or Capricorn), you may ask too much and give too little in return, as well as have secret or prohibited relationships. You could do well as an artist, poet, story teller, or in film or theater. 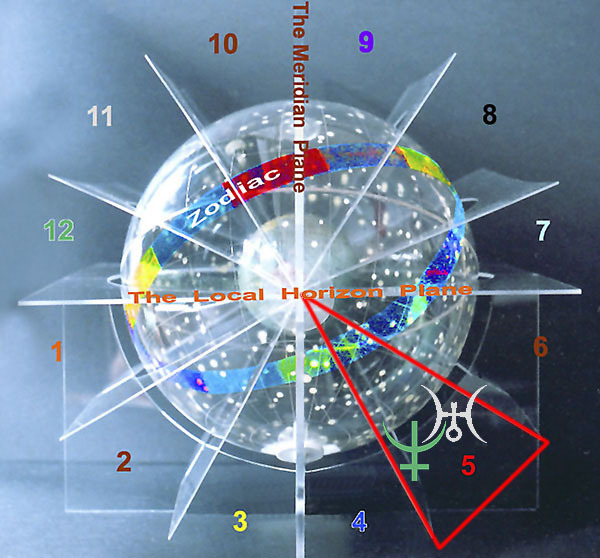 Astronomically speaking, the fifth house is that one-twelfth sector of the local sky midway between the western horizon and the nadir (see above picture) occupied by planets two to four hours after they set. 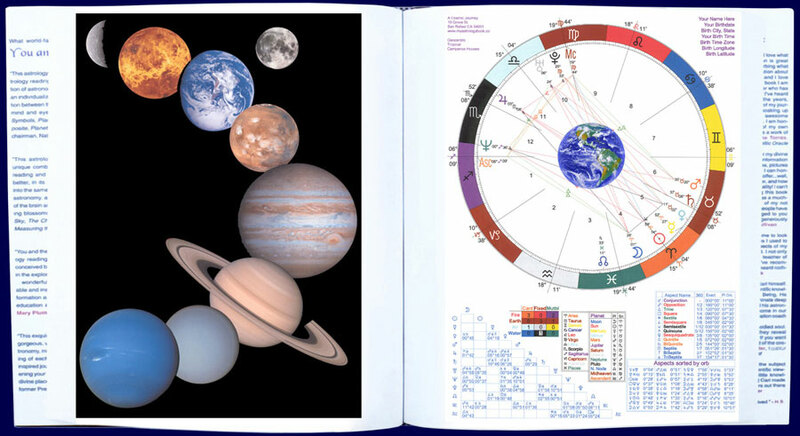 This Uranus-and-Neptune-in-the-fifth-house page and much of this 600-page website are excerpted from the personalized Fine Art Book You and the Universe. © Carl Woebcke: Uranus and Neptune in the fifth house, 1991-2017. All rights reserved.